While having beautiful graphics in a game is a great pull factor for gamers, the right kind of audio quality to keep the game company is equally important – otherwise, there is no need for movies to move on from the silent era, don’t you think so? While speakers do a really good job in delivering the right kind of aural ambiance whenever you watch a movie or play a game, those who are involved in more competitive gaming might want to check out a pair of decent headphones to help you figure out the tiny nuances that might mean the difference between victory or defeat. 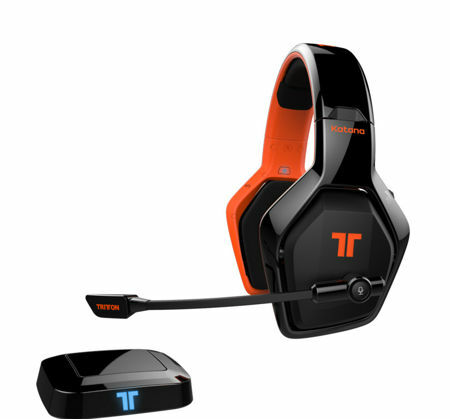 Mad Catz has come up with its gaming headsets in the past, and this time around it has announced the Tritton Katana HD 7.1 Wireless Gaming Headset. When we’re just learning about the world as wee babes, everything is a learning experience. We hone in on patterns to try and make sense of all the goings-on around us so that we don’t fail as adults. One thing you’ll learn pretty quickly when driving a car is that when you hear a car horn, it’s time to pay close attention to everything around you, because your life could be in danger. Sometimes when you’re in a great work flow on your computer, you get annoyed at how long it takes to switch between tasks. There are keyboard shortcuts we can use to expedite certain things, but even then they don’t seem like they’re moving fast enough for what we want. 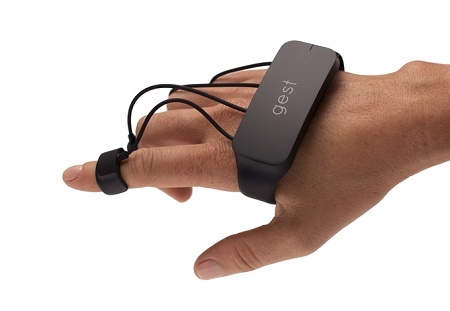 While we haven’t gotten to the point where our minds can control our computers, it is possible for your computer to understand gestures. 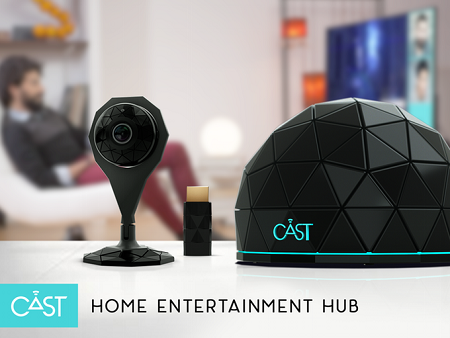 Have you ever wanted to watch a show or movie with friends, but you all live in different parts of the world? The best you can hope for is getting on Skype and counting down from 3 to all hit the play button at the same time. However, connection issues throw the whole thing off, and make the distance between everyone even more noticeable. There is something about the silver screen that makes life a whole lot more colorful and enjoyable, as some of us take to the movies to escape from the cares and concern of the world, while others see it as an expression of art, although more and more movies these days happen to rely on special effects rather than a solid story backing it up. 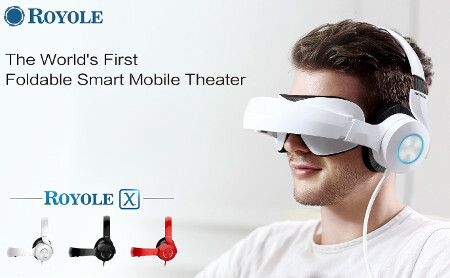 Having said that, the place where you view the movie is equally important in getting the ambiance right, and Royole Corporation has hit the Royole-X right on the head with it being the first foldable smart mobile theatre device of its kind. When we’re looking to see what time it is, we often just check our phones. Of course, our phones are not always constantly on us, so it’s nice to have a fixed point or two around the house that shows the time. We don’t want to have a generic wheel of numbers hanging on our wall though, as that’s what normal people do. 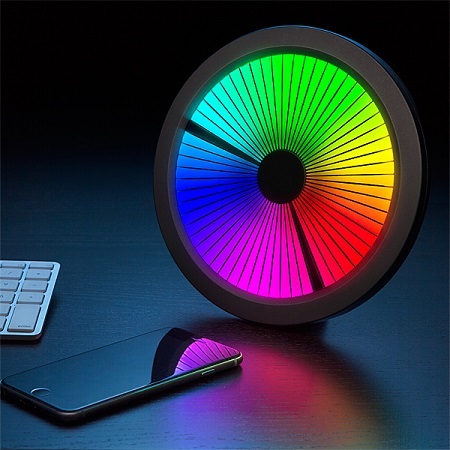 We have to show that we’re edgy, nerdy, and interesting, so it only makes sense that we would chuck a bunch of money at a clock that has the same function a $5 version would, but fancier. The right kind of ambiance is certainly something that will change the way we see things – and feel, of course, as our moods too, are affected by the level of lighting in the vicinity. Of course, soft lighting tends to exude a sense of romance and mystery, and if you do not yet have any kind of soft light in your home, perhaps it is time to explore some external possibilities to enhance the general ambiance – especially if you have scored a pretty cute companion over some drinks. 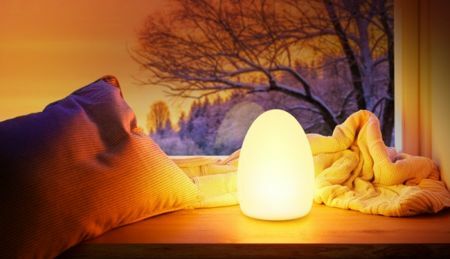 Elgato knows the life changing power of a mood lamp, which is why they have announced the availability of Avea Flare, which is a battery-powered, wirelessly-charged LED lamp which will be able to illuminate any environment for more than 8 hours on a single charge. If you don’t have much space for your clothing, keeping things looking tidy can prove to be rather difficult. 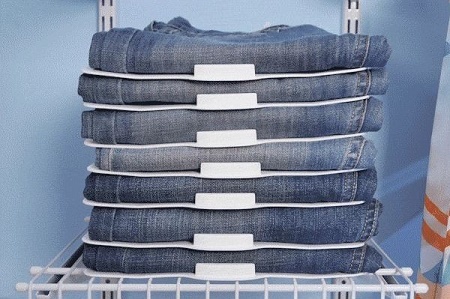 You can fold and re-fold things to keep them in a neat stack, but one day of being too busy to fold a shirt before putting it away can snowball into the whole place being a mess in no time. There are organizers, but they often have problems of their own that lead to making a new mess in a slightly more compartmentalized spot. I don’t know about you, but I do enjoy grocery shopping. There is that sense of wonder when a new product is being promoted, not to mention a feeling of satisfaction knowing that you have done your homework beforehand, and the purchases which you made could not be found cheaper anywhere else in town, saving a few dollars here and there which will ultimately add up at the end of the day. Having said that, the one part that I do not enjoy about grocery shopping at all would be the lining up and payment bit, as weekends tend to see the supermarket packed with people. 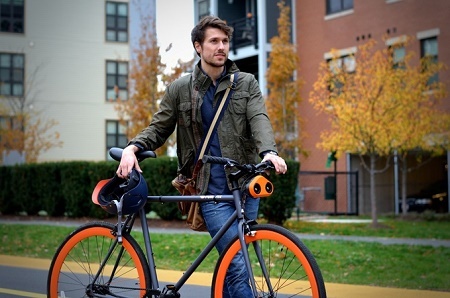 Apart from that, there is the issue of parking and carting all those groceries to your ride. Why not let a robot do that for you? 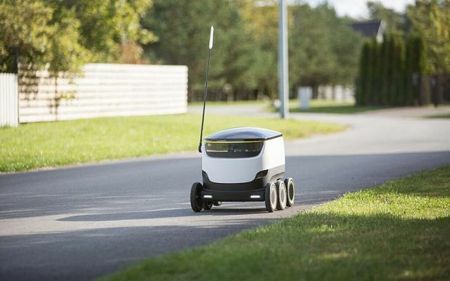 Starship, a new self-driving robot intends to fill this role, as it delivers groceries to your doorstep in less than 30 minutes for £1.